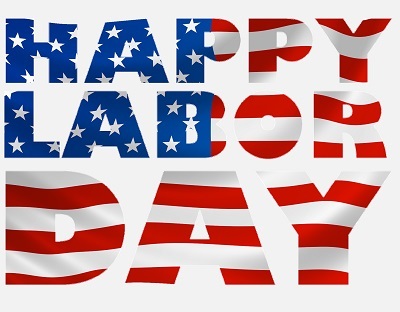 Falvey Memorial Library :: Labor Day Holiday – No Classes! Labor Day Holiday – No Classes! Labor Day traditionally marks the end of summer, although the calendar says Sept. 22 is the first day of fall.